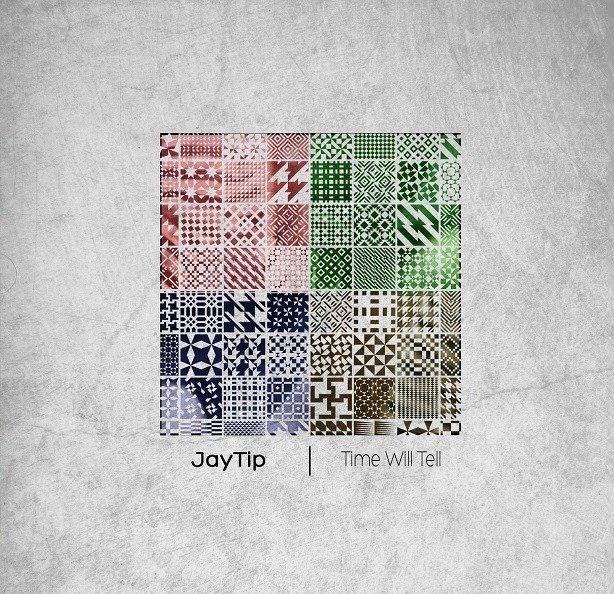 We chat to underground veteran producer, JayTip about his latest project, Time Will Tell beattape. Yo Tip, it’s been a very long minute ma dude. I'm glad to see that you still putting in work and droppin' em classics though. Are u good fam? I am super my dude, God’s been great. How is Jhb fam are they loving em beats? 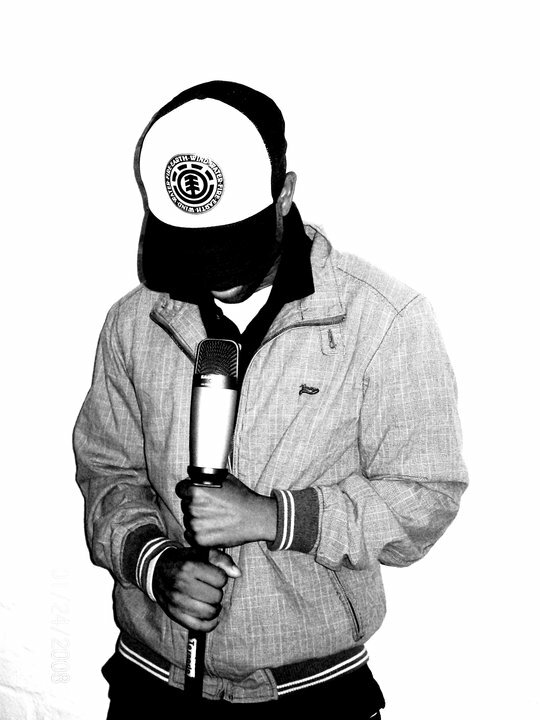 Jhb is very cold (hahaha), well as for beats, yes they do love what the brother has to offer. Rapping, is it something you take seriously or you just drop bars coz you can? Password, I see everyone is pushing his own thing quite well. Are you guys still together? Yes, we family for life man, it’s more than just music; we are brothers. Not so long ago I heard Sabza's joint featuring Mishy it’s too nice and you on the beat. Tell us a bit about how you met The Legendary Mkhabela. Word, Sabza is an exceptional writer, and the link up with Mishy made the track what it is, she is a great poet and an exceptional singer. I met Sabza at UCT via UCT Hip Hop Club. I helped produce the 2010 UCT Hip Hop Mixtape, titled We Go Hard, that’s how I and Sabza linked up, now he’s like my younger brother. 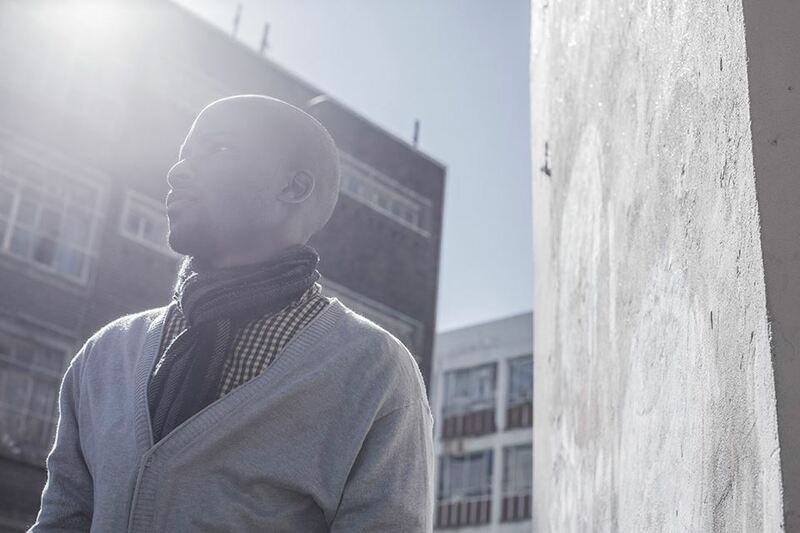 After taking note of his writing ability we decided to work on a project which was titled Sabza & Friends. You just dropped a beat tape and I must say I'm loving it. You one of few to do so man, what made you feel like you need to drop this project? Thanks man, I felt like I owed people that much. I was ready to share my growth in music with the masses, and the feedback is humbling. One question I always had in mind, can a person download a beat tape and spit on em beats? Qricha’s project title [Death of McNerd] and Sabza project no confirmed title yet. Your beats are nice fam, any special recipe to share with em kids out there? I make what I would like to hear on radio, beat making is a process; I am still learning a lot myself. To be a successful beat maker, share ideas with fellow beat makers, and ask questions. It's been years now making beats and recording artists. What makes you feel like you need to carry on the following day? Its people like you, people like Sabza, Qricha and many more, people who make good music. And also the feedback I get from people, it keeps me going. Beside music gives me a peace of mind. "If Jay's on it, its a classic" lol how true is that? Thanks a lot fam, appreciate the support and the love.